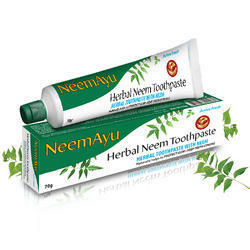 Ayurvedic Paste for Multiple Action on Sensitive Teeth & Gums. Our company holds vast experience in this domain and is involved in offering Anchor Tooth Paste. We have readily available formulas for Regular Toothpaste ( Calcium Corbonet Base) to manufacture under private label or contract manufacturing as per the requirements of the buyer. Aids in the prevention of dental caries, specially designed for kids. - Offers 500ppm of fluoride – ensures effective caries prevention . - Provides good foaming and long lasting freshness. 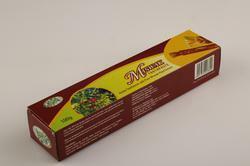 - Yummy strawberry mint flavour to encourage kids to brush .